The Ruins were quiet. There had been war here. But that was some time ago. What war? He didn’t keep track of such things. He moved across the earth with each season. But the girl. She lived here. And every winter. She was on the lake. “I’ve been watching you Frost. For someone who moves as much as you…you have been very still. What has your attention? 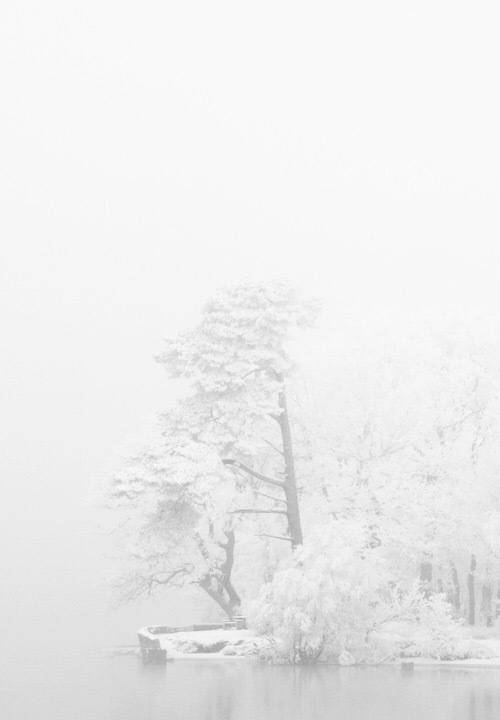 Surely not these ruins?.” She came walking on top of the snow… Her robes shining silver. The wind shifted. Settling against the earth…as snow began to drive down against the small village. Jack touched the window. Frost began to etch across the panes of glass…a ballerina …a circus tent ….an elephant trumpeting. She touched his face. A finger across a scar. He saw the ice….rushing water….his chest freezing….fist against the ice…he was stuck….no getting out…no getting out. He looked at the window.The girl was awake ….and drawing the pictures on her window. 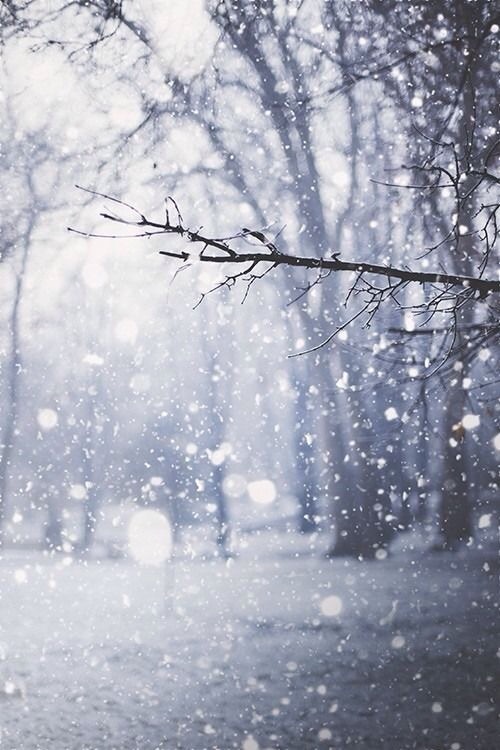 Maybe winter is just a blank canvas for new beginnings…for dreams. After the fact. After the summer. After the affair. After the show. He stood still. A shadow by the lake. Where the girl was skating. She couldn’t see, but it was right there. By the red bench.The ice was thinner. . . This was a blank canvas. This was a new dream. And he had to follow the girl. Where was she? Under the ice. No…they found her. She was being pulled from the water? No that was the past. His name was Frost…Jack Frost.